At Pre O Level, students from grade 5 to 7 are enrolled and instructed with individual attention. 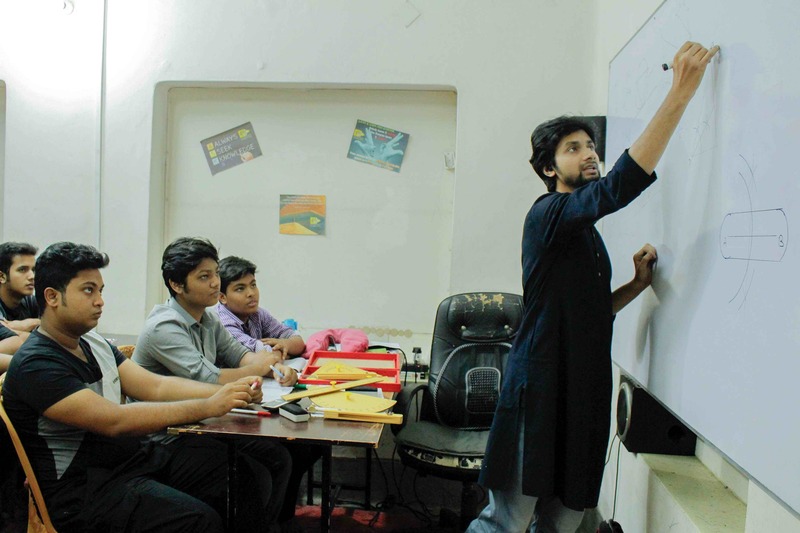 The unique way we instruct the students of this level is by preparing them for their upcoming class in advance while completing their current syllabus. We complete the syllabus that the students are currently following in their respective schools. 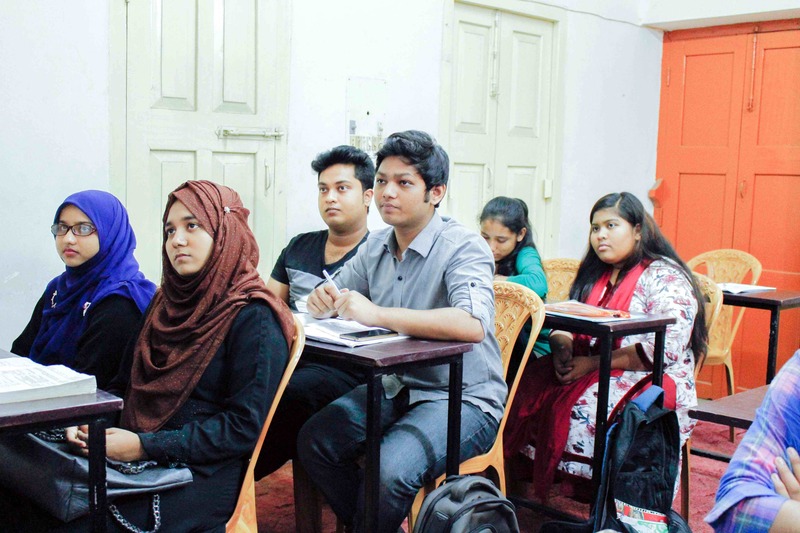 International General Certificate of Secondary Education: O Levels is the British exam taken by English medium students of Bangladesh at the completion of grade 10. It is equivalent to the Secondary School Certificate (SSC) exam taken by the students of the national curriculum.